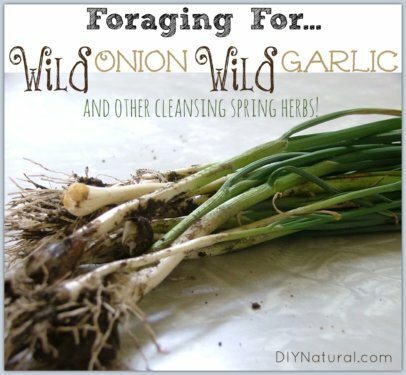 From wild onion and wild garlic to chickweed and plantain, foraging wild edibles in early spring is both bountiful and cleansing. 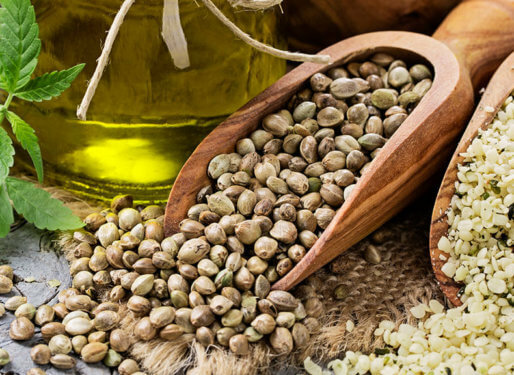 Gather with care and enjoy! 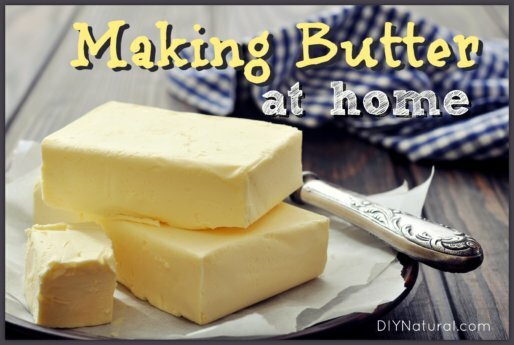 Learning how to make butter is simple, just blend cream with salt. We use salted butter for everything but baking, and all you need is cream and sea salt. 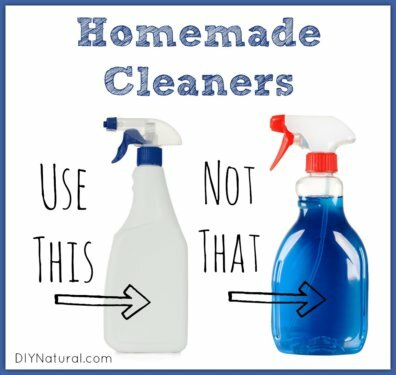 Homemade Cleaners! 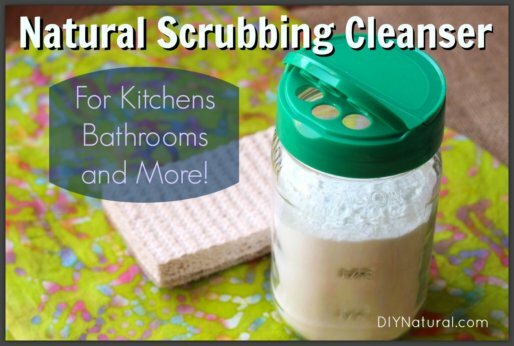 Whether you’re trying to saving money or trying to keeping toxins out of your household, you’ve come to the right place. Let’s get started! 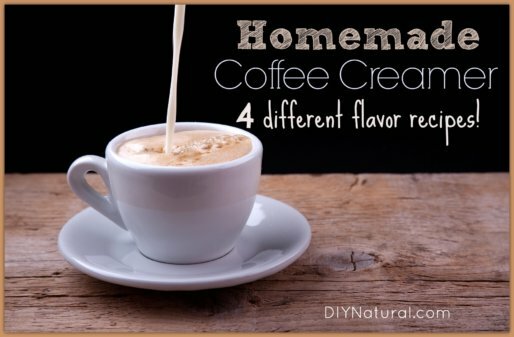 Homemade coffee creamer is easy to make and you can flavor the creamer however you wish! 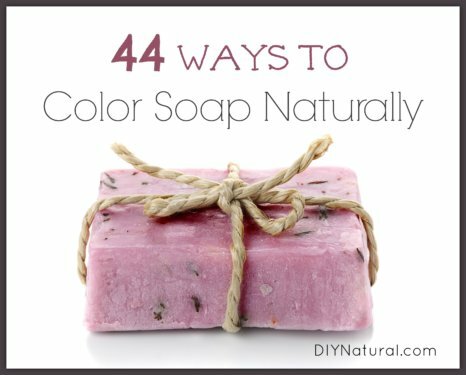 Here are four different flavor recipes to get you started. Enjoy! 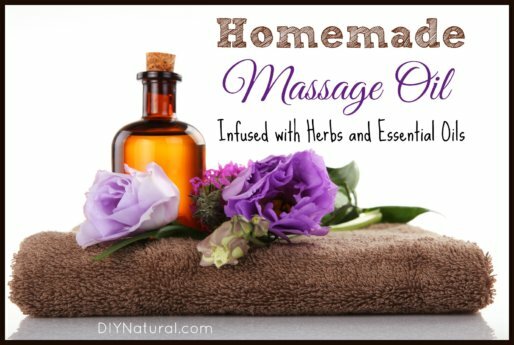 This homemade massage oil, infused with herbs and essential oils, will blow your mind! 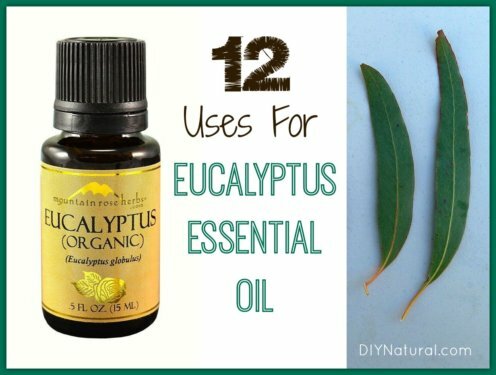 This recipe will help soothe sore muscles and also promote healing. 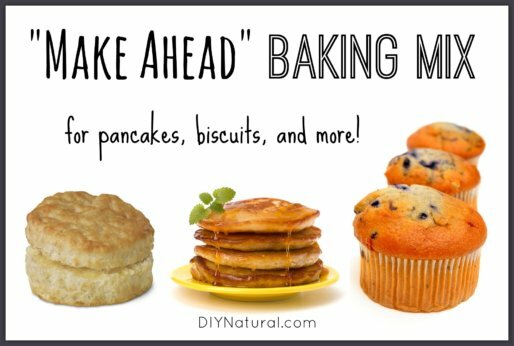 This homemade pancake mix is natural, easy to make, and great to have on hand. 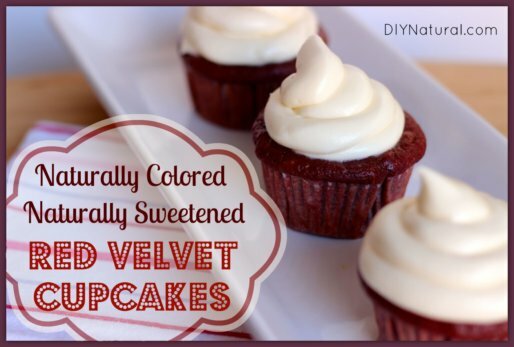 Enjoy it as pancakes or for other baking recipes like waffles, biscuits, or muffins!